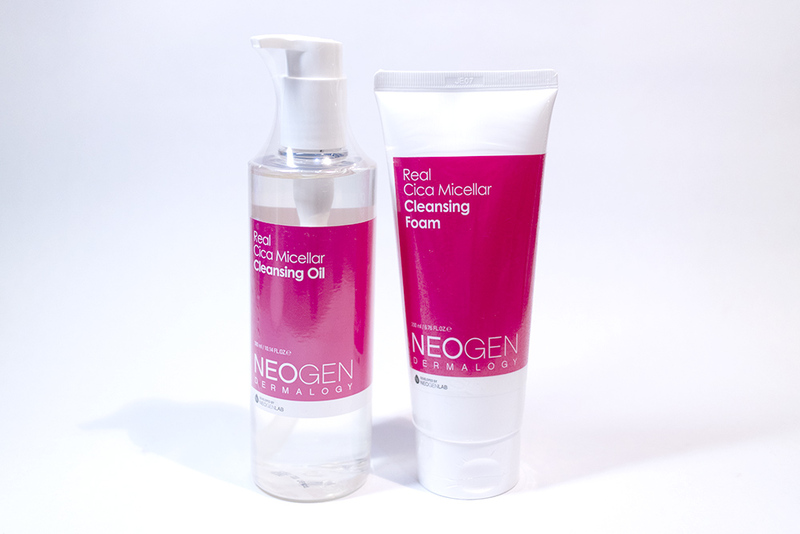 Review: Real Cica Micellar Cleansing Oil & Foam (Neogen) – Oh My Stellar! These two cleansers are both from the Real Cica range and, while they are completely different formulas, they actually have similar descriptions. Both state that, “this cleanser includes cica, one of the biggest Korean ingredients right now, and for good reason. 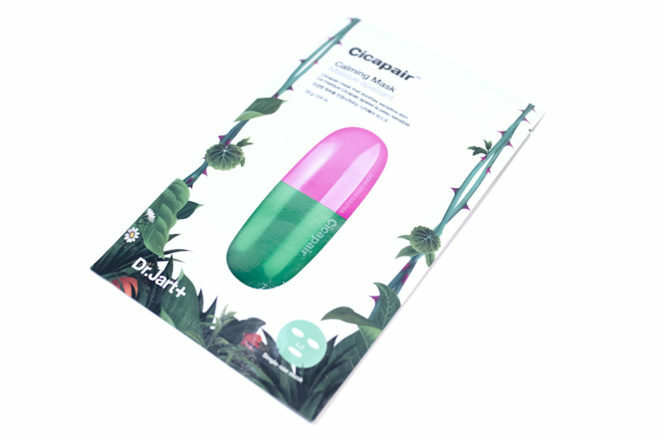 It’s a compressed and more concentrated version of centella asiatica and madecassoside, a popular ingredient that works to soothe inflammation and deeply hydrate skin.” You can read more about Cica as an ingredient here but, admittedly, I’m not scientific enough to know the specifics. I just know that it is really well suited for people with sensitive skin, especially those with dry skin or acne. 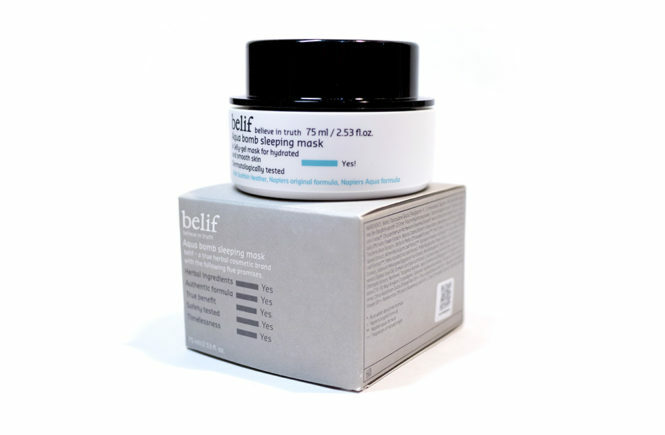 Like a magic, it draws out all impurities, leaving the skin hydrated and healthy. This innovative foaming cleanser with micellar technology perfectly removes away all skin impurities and makeup. Enriched skin soothing ingredients, Centella Asiatica extract and Madecassoside, combined with formula with a moderate pH (5.5-6.5), help mildly finish to a dewy and smooth skin. Cleansing Foam acts a magnet in picking up impurities, sebum, and makeup! Like a magnet, micellar technology captures and draws out all impurities, sebum, and dirt, leaving skin hydrating clear and soft. Enjoy Exfoliating benefit everyday with Neogen PHA formula! The innovative PHA formula helps very gently exfoliate even sensitive and irritated skin, while boosting skin hydration for a long-lasting dewy skin. 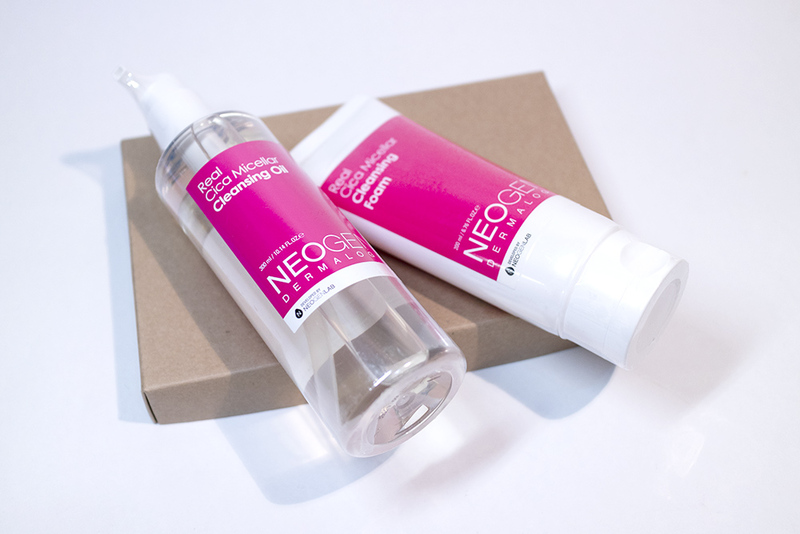 Cleanse skin without drying it out! A mild micellar cleansing oil is effective against dirt and makeup, it helps maintain the skin’s moisture even after cleansing. Light and refreshing cleansing experience without stickiness! Its light texture presents you a refreshing cleansing experience while water-loving molecules of micellar particles boost skin hydration and improve skin’s moisture barrier. Cleanse while soothing your skin! Enriched with 5 soothing formula including Centella Asiatica ingredient, it provides intensive benefits of cleansing and soothing to skin. 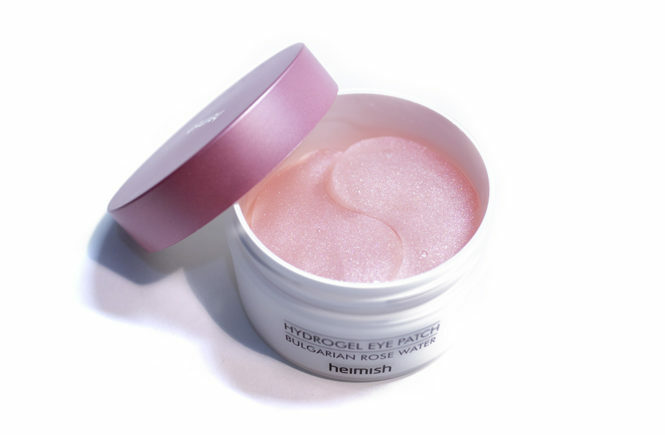 Its gentle and calming formula safely and effectively removes your eye makeup, not irritating your sensitive eyes. Whether you prefer to use oil cleansers, foam cleansers or both will be entirely up to you but I am a firm believer in double cleansing and that will always be my personal recommendation. This will also depend on your skin type, make up routine and such. As you can see in the above descriptions, the cleansing foam does have a pH level of 6.1. Although the optimum pH level for skin is 5.5, I have been told that the natural pH of the acid mantle can vary up to 6.2 (source). Regardless, this is a little higher than optimum but it is actually quite mild in comparison. Some foam cleansers can vary up to a pH of 9 (source) and that would definitely irritate your skin more. In using this myself, I didn’t find that this cleanser was stripping at all so I think it works pretty well! 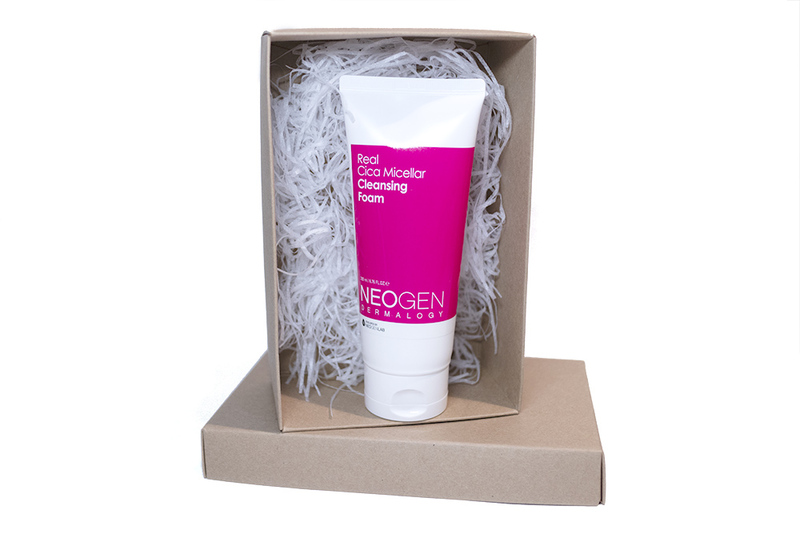 The Real Cica Micellar Cleansing Foam comes in a standard squeeze tube with 200mL of product. The design of it is very simple and cohesive with the rest of their range (except that the pads have a reflective pink sticker). I don’t have too much to say about the packaging really. The quality is satisfactory and it’s easy to squeeze out – in part because the formula is also very liquidy. You can’t see inside of the tube, which I usually prefer, but I’m not too picky about that this time because I feel like it is easy enough to dispense and there will be no waste regardless. The tube doesn’t come in a box but instead sealed with a plastic wrap. From both a gifting and environmental point of view, I would have preferred if they used (recyclable) paper packaging. I’m not a fan of how unboxed products look but this is personal. 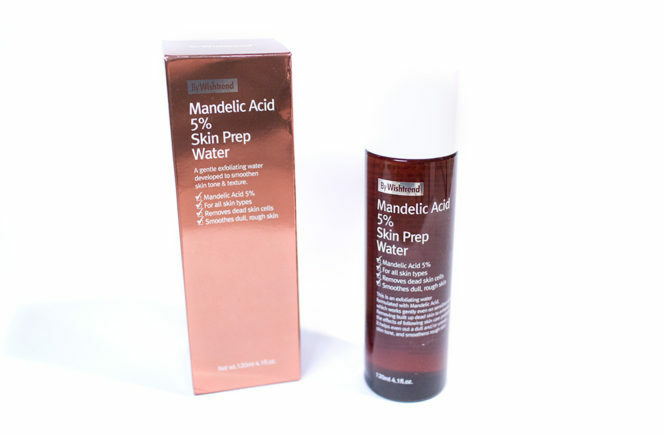 I used this product as a second cleanser and, from all of the cleansers I have ever used, this feels like it is the most gentle on my skin – which is why I was a little surprised at the pH level (I was certain that it would be a 5 and not much higher). I do trust how my skin feels more than I would just judge a number though – and 6.1 is, as previously stated, still relatively low for a foam cleanser. There is no dragging or tightness afterwards at all, and I can easily be using this every day with no irritation. 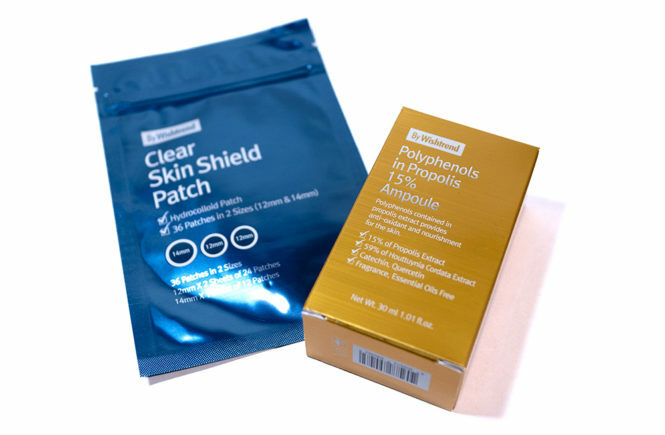 After using it, skin does feel softer (though not exceptionally more hydrated) – this may be due to the gentle exfoliation. There is no manual exfoliation (i.e. 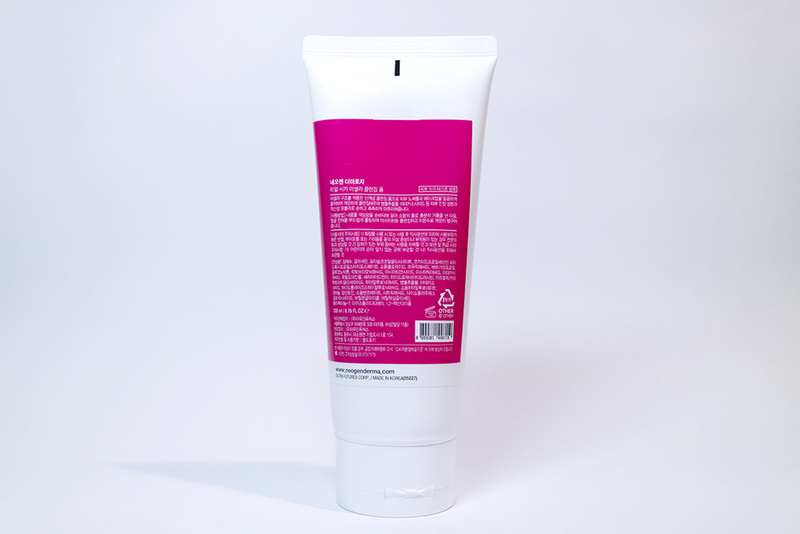 no scrubs or abrasive material) in this cleanser. As a foam cleanser, I don’t feel like it lathers up a lot so I wouldn’t use this alone to cleanse waterproof make up. It has a thinner texture that is not fully liquid (and is semi-opaque) but is also not a cream. 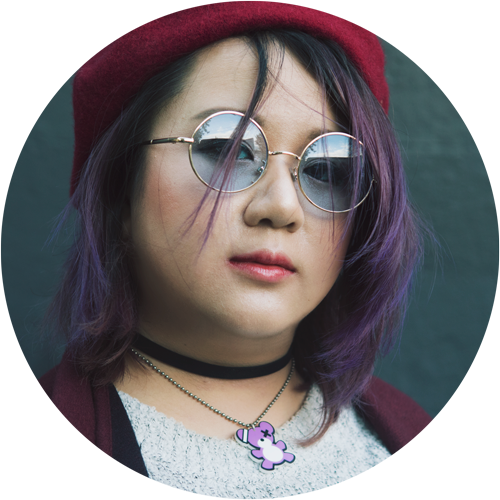 I use around a 20 cent coin amount for my entire face. I think that it works well as a second cleanser or for people who wear less make up. It has a light pleasant smell, but I cant exactly pick out what it is. I feel like even people who are more sensitive to scents won’t have any issue with this. I would recommend this foam cleanser for people with sensitive or dry skin, as the formula is very gentle and won’t irritate skin, but feel like it will be too gentle on its own for heavy make up wearers. 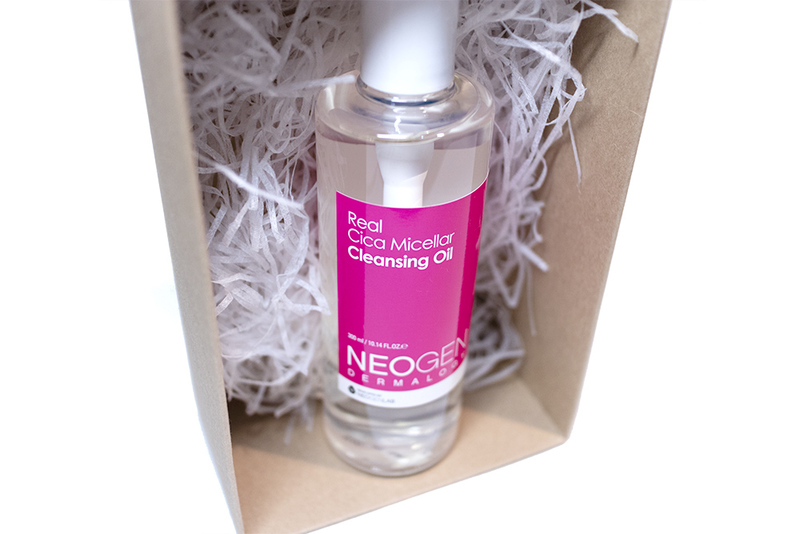 And secondly is the Real Cica Micellar Cleansing Oil! I generally reach for cleansing balms because I feel like they’re easier to use but I’m very, very happy with this oil cleanser so I think that I would overlook a slight mess (note that I am clumsy). This product comes in a liquid oil form with a pump dispenser. I like that the bottle is clear so that you can see how much you have left – this is one of those things that you will likely have to open up once you get to the bottom of the tube. The pump can be locked when you aren’t using it, so this is definitely a great function but I would still be hesitant to carry this to travel. I will generally keep it locked and only unlock it (by turning the pump clockwise/anti-clockwise) when I go to use it. The risk of mess is if your hand slips or if you accidentally push down when you’re trying to lock it – which I did just tonight. Since this is oil, it can be a pain to clean up so just be careful with it. Similarly to the foam cleanser, this also doesn’t come in a box but only with a plastic sealing. As I mentioned above, I love this oil cleanser. In fact, using this as a first step, I feel like I could very easily skin a second cleanser too – which is rare because a lot of oil ad balm cleansers that I have used in the past leave a slight residue and take quite a bit of water to clean off. This product washed off my face completely with just water – no need to scrub or anything! I was really surprised at this. The instructions state to “begin with dry hands and a dry face. 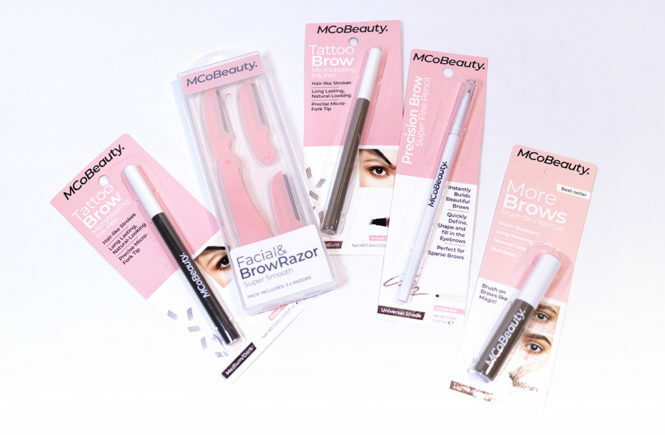 Add 1-2 pumps into the palm of your hand and massage onto your face, including around the eyes.” I had to use 2 pumps each time because I had so much make up to work off. I felt that this was really effective in removing everything, even my super stubborn waterproof mascara. It also didn’t sting or irritate my eyes at all if/when I open my eyes while I’m cleansing – which is an issue I have with virtually every cleanser. The cleansing oil has a very light, and barely noticable scent – a reviewer on the Sokoglam website has identified it as Bergamot Oil, which I’m not familiar with. 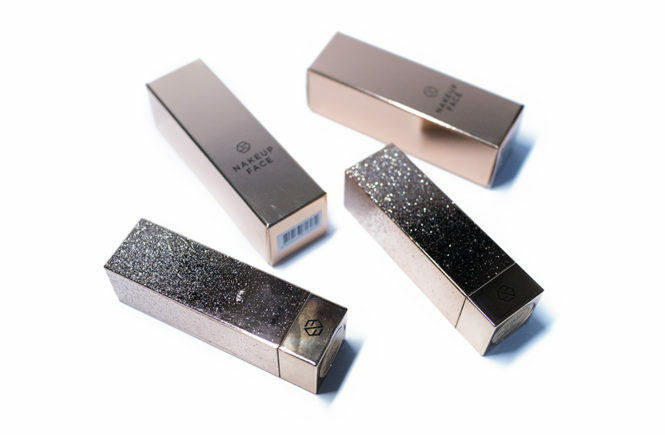 Overall, I feel like it is so subtle that most people won’t notice it and I would generally consider this scentless. I am most impressed with how well this cleanser washes off. I have high expectations for oil cleansers so the fact that it removes all of my make up is a given. However, this one leaves absolutely no residue and my skin is left feeling so soft, hydrated and refreshed. I would absolutely recommend this one! Absolutely, yes! I feel like the only real downside for this is the mess and that it is quite expensive for a cleanser. However, noticing that you don’t need to use a lot of this, I feel like it could potentially last you quite a long time. I would recommend this above other cleansers, actually. I do love my balm cleansers but… this one has just become my favourite oil cleanser! 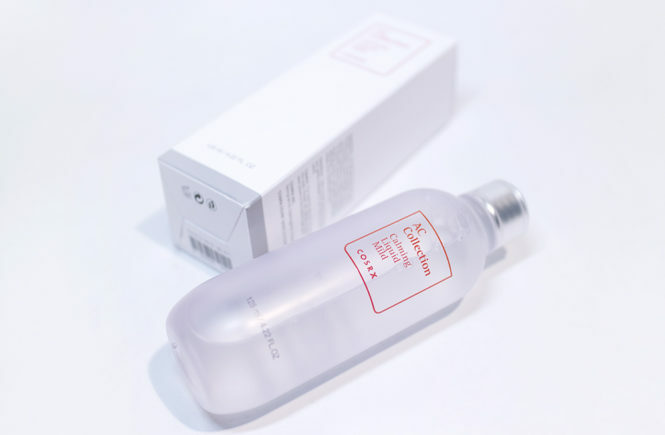 If you want to get your hands on the Real Cica Micellar Cleansing Foam or Real Cica Micellar Cleansing Oil, it is selling on SokoGlam for USD$15 (foam) or USD$28 (oil). 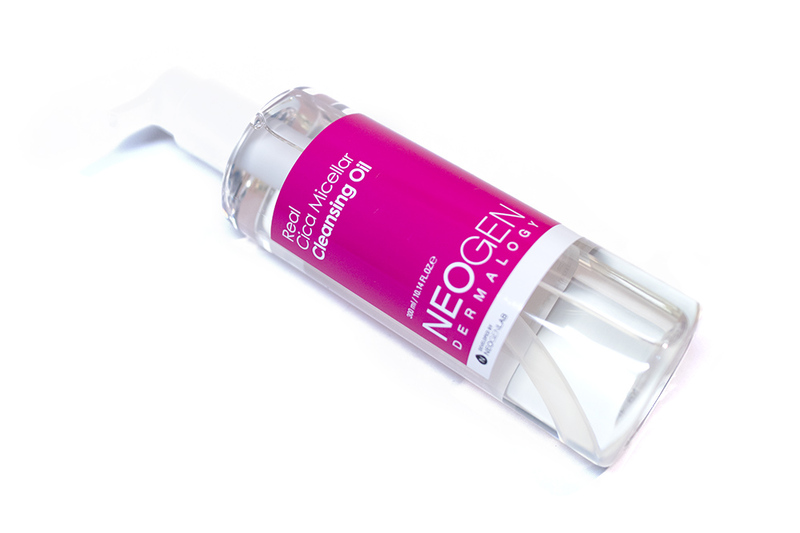 Also, check out the official Neogen Global website for more of their products.